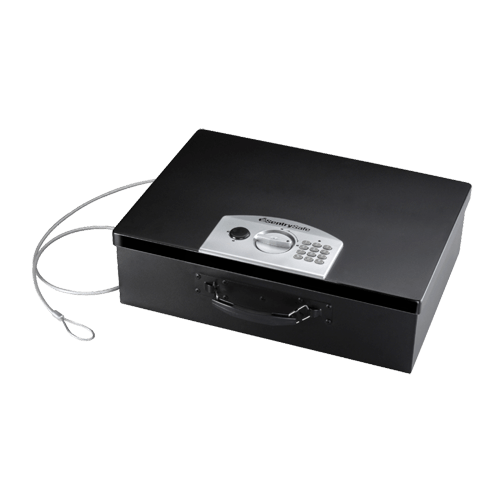 PL048E Portable Security Safe is rated 3.7 out of 5 by 7. 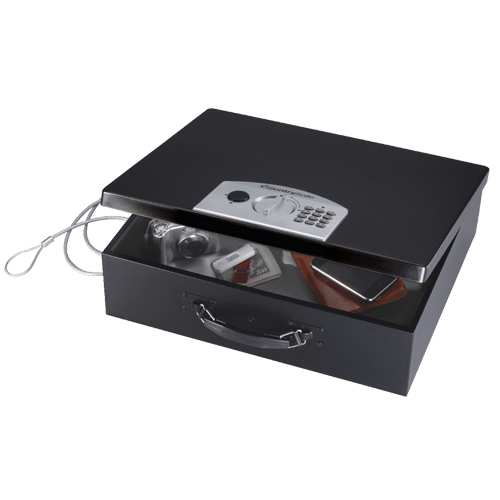 The Portable Lock Box PL048E is designed to secure laptops, cell phones, iPods, GPS units and other valuables that are especially vulnerable to theft. Steel construction, tethering cable and digital lock features make this safe ideal for your compact valuables. 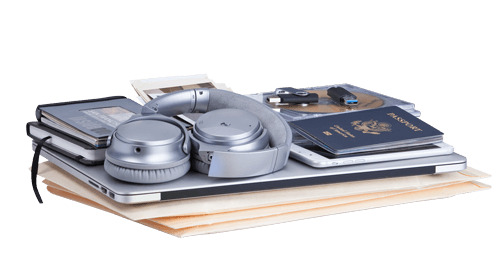 The PL048E is complete with a carrying handle for your on-the-go security needs. Rated 1 out of 5 by b c p from plastic, with no repair options I've had this model beyond the short 90 day warranty period and the locking mechanism broke. I now find the bolt housing is made of thin plastic and customer service can do nothing ... nothing! One of the selling points was that this was a totally metal unit, it's not! Rated 1 out of 5 by Eitan from Just an expensive box that could be opened The locking mechanism broke....it is made of plastic and apparently anyone can break it with some force, so there is no point in the security. Just buying an expensive box that could be opened. Rated 5 out of 5 by AAB_RWC18 from Good Safe for college students We purchased this safe for my son who is in his freshman year of college. He just moved into his dorm. He said it was very easy to set up and secure without drilling holes. Rated 5 out of 5 by Baaabs57 from I like the size and digital comb! This safe is the perfect size and weight for the reason I purchased it. Make it in a fire-proof version! Rated 5 out of 5 by Bagger1 from Place to keep Valuables It is the perfect size for under the truck seat to secure valuables. At beach or anywhere else. Rated 4 out of 5 by Bob Shaul from I believe this unit is defective I cannot send pictures or videos from my home desktop.